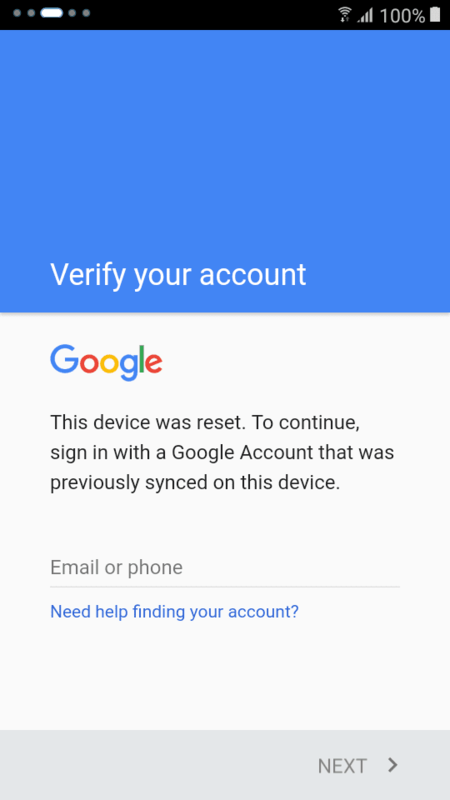 Have you encounter Verify your Account after you reset or flash your Flare S5 LITE DTV?, What if you forgot your google account? then here is free tutorial on how to bypass frp or aka Verify Your Account. 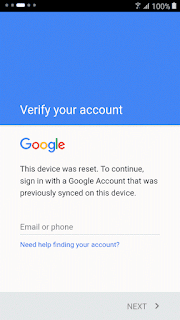 How to bypass Cherry Mobile Flare S5 LITE DTV Verify Your Account. On Phone Settings, Select 0-By CPU, MT6580 (CM Flare S5 LITE DTV). mine is stuck-up at sending DA what would i do? thank you very much for this helpful post. it solve my problem. thank you, thank you, thank you. What application do i need to install in my pc to do this? 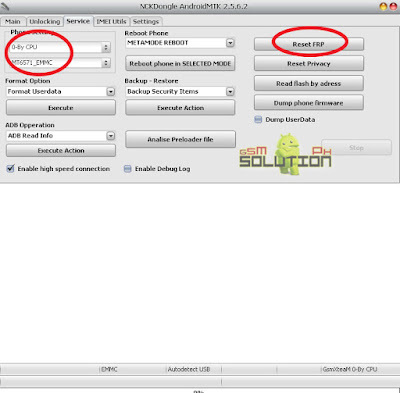 Just Download the NCK Crack above and follow the instruction. You don't need to buy anythings, its free, for better assistance, Please Message us on Facebook. ok na sana kaso im stock dito sa message na to? ?